Welcome to MikeandTheMouse: Will you Rock Your Disney Side? Will you Rock Your Disney Side? Rock Your Disney Side 24 Hour Event in the Magic Kingdom Park is just a few weeks away! Will you be joining me? 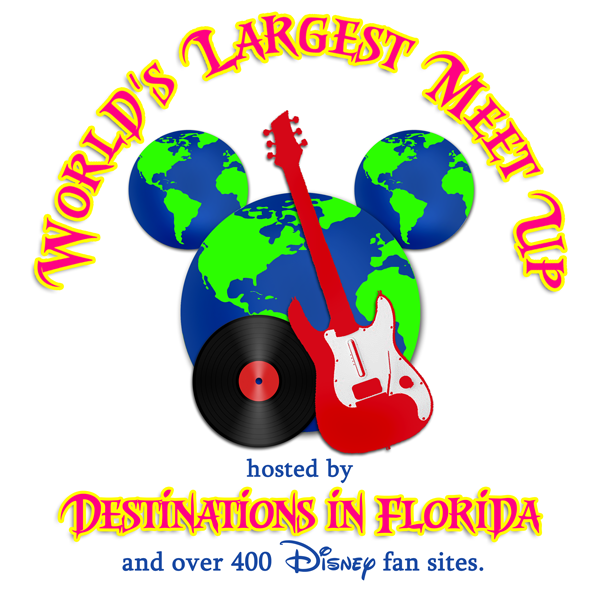 This will definitely be the "World's Largest Meet-Up" and you won't want to miss any of the 86,400 seconds of fun, music, laughter and excitement that will surely take place throughout the day and night at the Magic Kingdom Park! 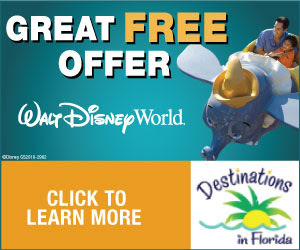 Come and be a part of the fun and book your vacation now! Click the banner below to find out how you can be a part of the biggest party on earth!